a Live Concert at the Sanderson Centre for the Performing Arts. This song from Charlie Brown’s Christmas Special is a year round favourite. 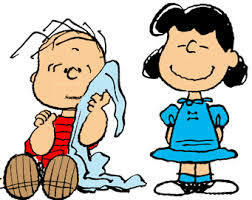 version of Linus and Lucy!